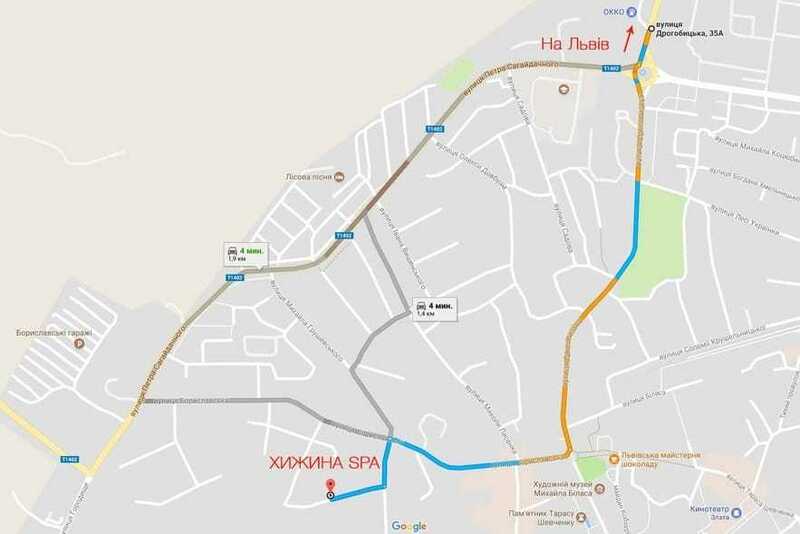 Having crossed the threshold of our SPA center, you will find yourself on a wild island with a spacious pool, Jacuzzi with hydro and aeromassage, sauna, Roman steam room with aromas of Carpathian herbs, salt cave, aromatherapy rooms and massage parlors. 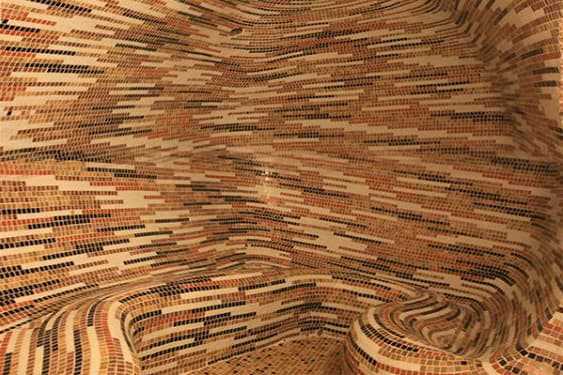 Traditional Roman sauna is a real pearl, the basis of its philosophy is physical and spiritual purification. Thermo therapy increases the body’s defenses and slows down the aging process. 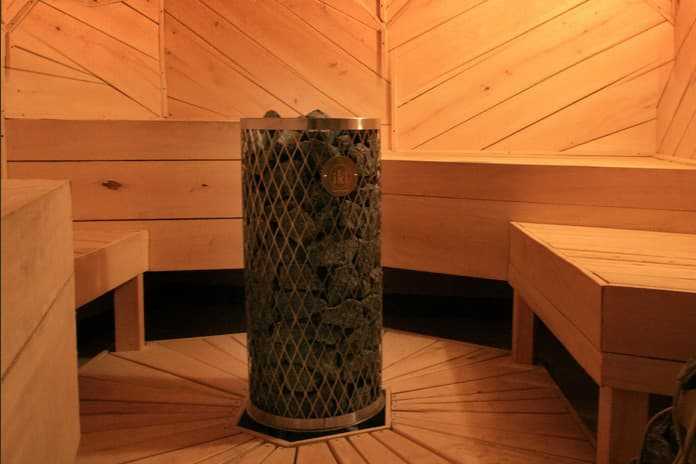 The sauna is a dry-air bath, where a high temperature (80-90 ° C) and a low relative humidity (10-15%) are maintained. It is rationally to combine the effects of dry steam with subsequent dosed cooling in the pool or under a cold shower and massage. Doctors say that one session of speleotherapy with a healing effect is equivalent to a four-day stay at the seaside. 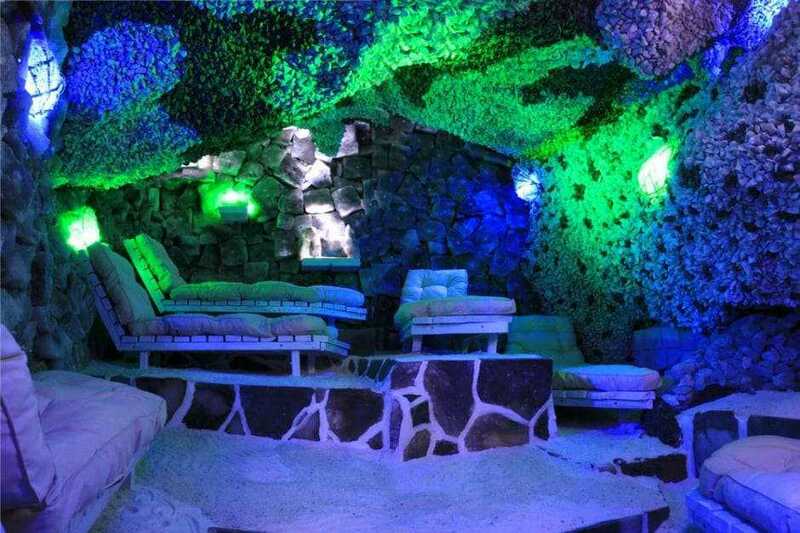 Regular visits to the salt cave improve general health, increase immunity, reduce the manifestations of diseases, increase the level of hemoglobin in the blood. 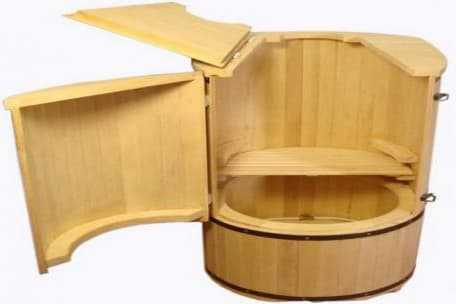 A phyto-barrel is a mini-sauna made from environmentally friendly alder wood, which is one of the best natural pharmacists. The conditions for the penetration of healing aromas into the body are simply ideal in the sauna, they enter the lungs with inhaled air and are immediately absorbed into the blood. Crossing the threshold of our SPA center, you find yourself on a wild island with a spacious swimming pool, an exclusive swimming pool with hydro and aeromassage, a sauna, a Roman steam room with aromas of Carpathian herbs, a salt cave, aromatherapy rooms and various massage techniques. Transparent a stream of waterfall that embodies the healing power of water, in tone to the Latin saying "Sanus per aqua", which means "health through water", will restore your youth.